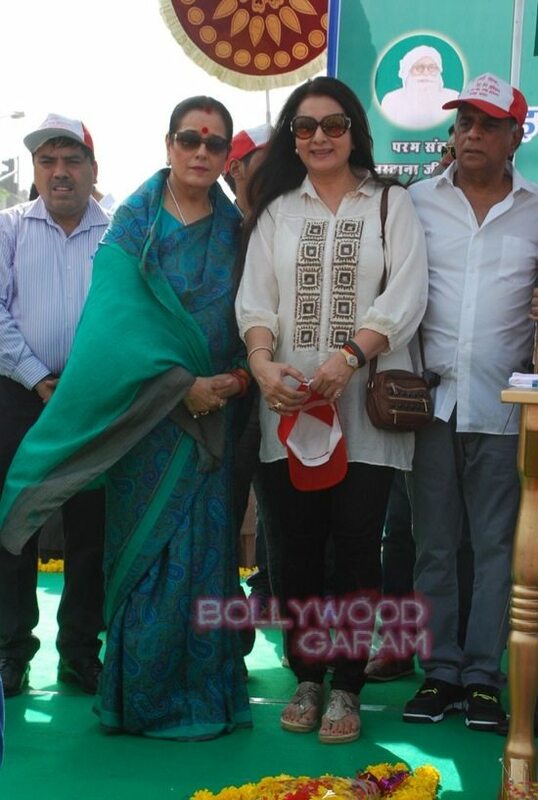 The Mega Cleanliness drive in Mumbai was supported by more celebrities. 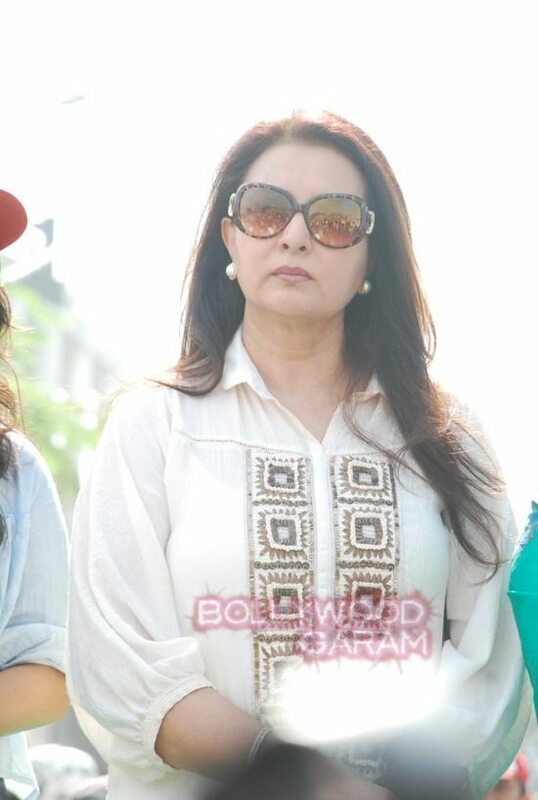 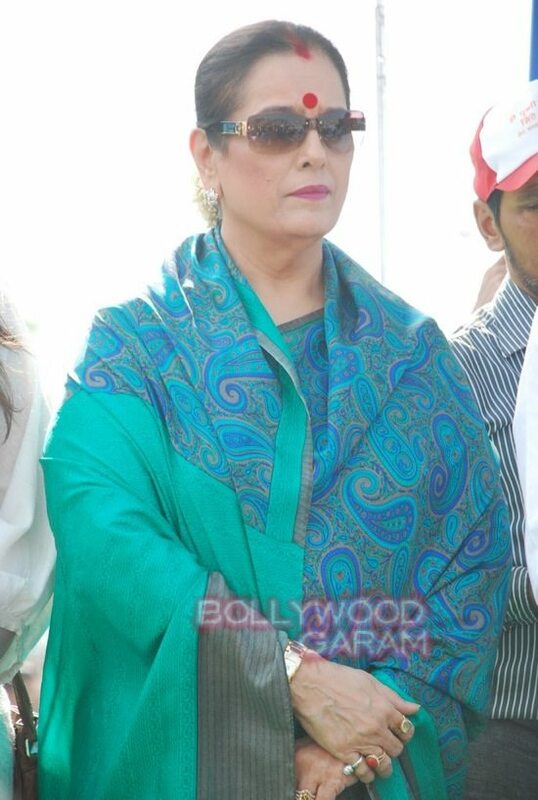 Veteran actresses Poonam Dhillon and Poonam Sinha inaugurated the Mega Cleanliness drive in Mumbai on October 28, 2014. 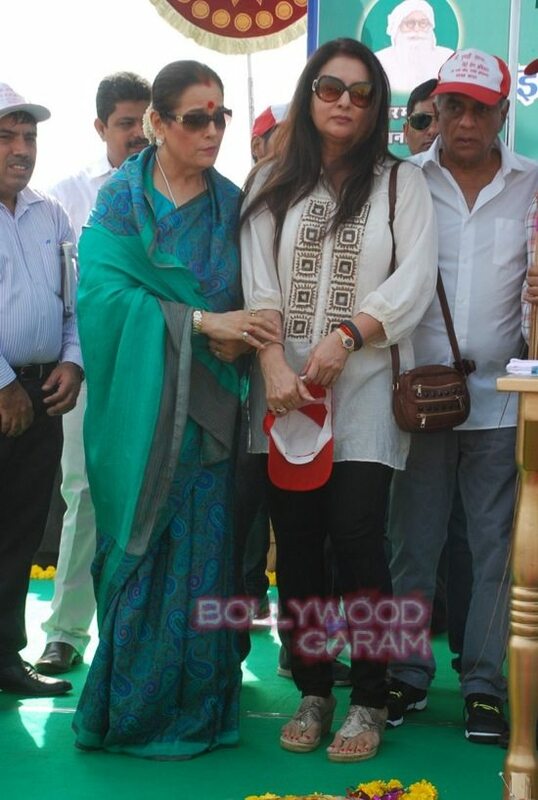 Sinha expressed her excitement on being a part of the campaign, which would surely bring about awareness among the people. 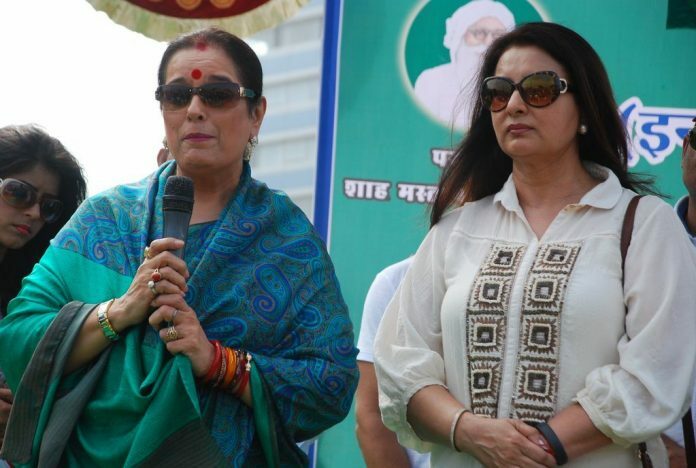 Dhillon too interacted with the audience, saying, “Mumbaikars will be inspired by the spirit of volunteers.” The actress said that apart from keeping their houses clean, people must also keep the city clean. 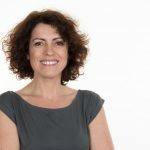 She added that people must come forward and pick up the trash and throw it in the bins, instead of leaving it strewn around. 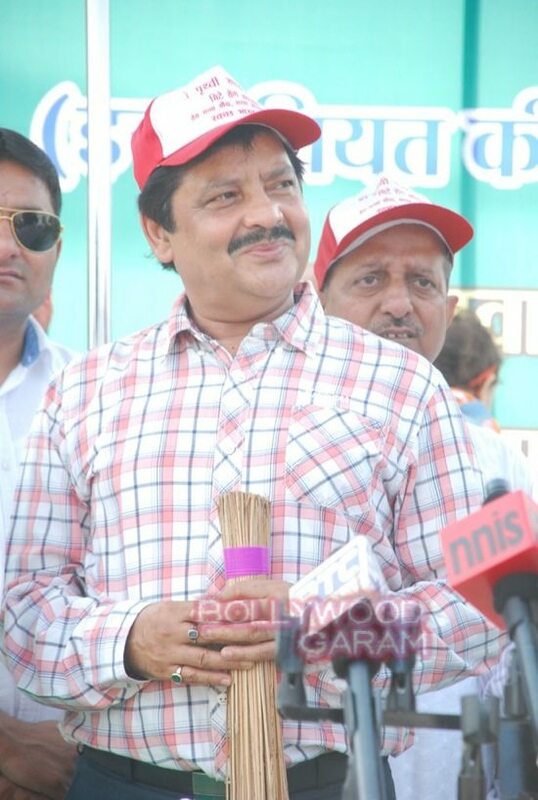 Also present at the drive was Bollywood singer Udit Narayan.